Bed Bug Control In Perth: Why You Should Hire Professional Bed Bug Control? There are few pests which cannot be controlled easily. Homeowners in Perth usually want to get rid of the pest as soon as possible because it can completely damage your home if you don’t control it at the right point of time. Bed bugsis one such pest which cannot be controlled without the help of the professional. This is one of the major reasons why there is a huge popularity of bed bugs pest control in Perth. 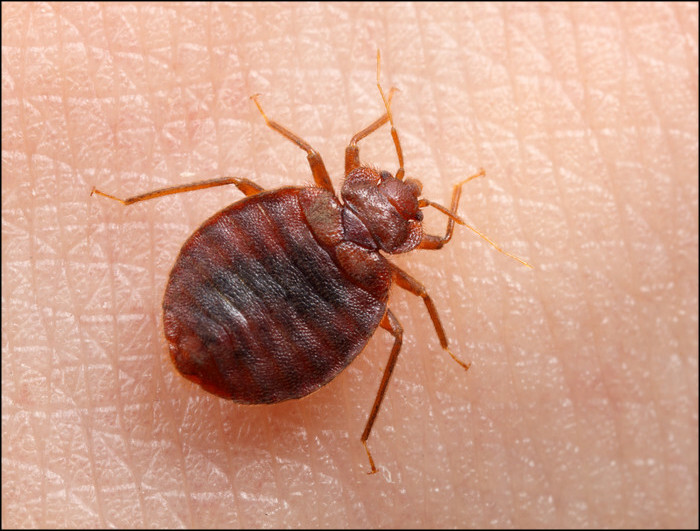 When You Should Look For A Bed Bug Pest Control Company? How severe is bed bug infestation in your home or commercial property? This is important because it will determine when you should look for the company. Once you have found severe infestation in your home, it will be wise to treat them as soon as possible. What kind of pesticides the professionals are using? Are they environment-friendly? Always make sure that the professionals use environment friendly pesticides which won’t do any harm to your children and pets. Expertise plays a very crucial role. If you don’t know much about bed bugs and have no idea about the treatment procedures which you should use to treat them, look for experienced professionals. Are you panicking? If yes, look for a qualified and experienced professional company in Perth. How To Determine The Best Pest Control Company in Perth? Once you have done a complete analysis on the pest control company, get at least 4-5 quotes from different companies. You should also have a word with the professional who will be working on the bed bug problem in your Perth home. Always look for a firm which will meet the legal requirement before carrying out the task. Always educate yourself about the firm so that you can make the right choice. Stop choosing a firm on the basis of the sales pitch they give. 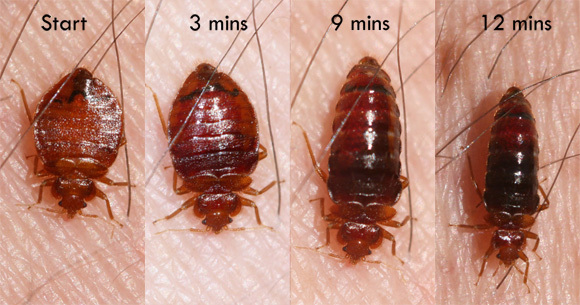 Keep all these tips in mind to choose the best bed bugs control services in Perth. Previous PostPest Control Services- What Benefits You Can Enjoy?Next PostWhy You Should Look For Professional Pest Control Service In Perth?